Concord Homes in Amherstview combines quality construction and craftsmanship with attention to detail and client satisfaction. These four attributes make us the smart choice when choosing a construction consultant to build your new home. Winner of Kingston's 2011 Parade of Homes (over $300,000 category) means that you're choosing to win on your next custom home project by getting exactly what you want. We do new homes from design to build, perform renovations, build additions, and can do complete home transformations. We have a reputation as a custom home builder in the Kingston area, but many clients have called us to fix or build a deck, bathroom, front porch, rec room, etc. 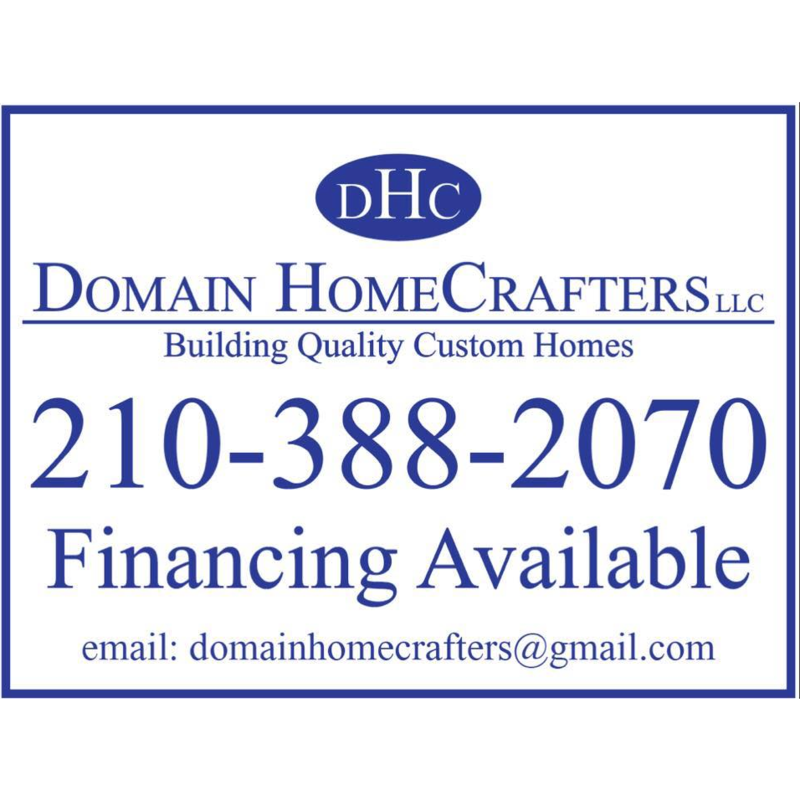 Call us to build your dream home or for any small or large renovations.